A long time ago I realized a problem with my work as a dentist. 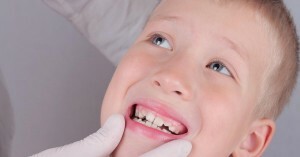 I would see dental disease in my patients, and I would know they were due to bacteria in the mouth. Diseases in the mouth, like cavities in teeth and gum disease, are caused by bacteria. The problem was that my solution was to eliminate these harmful bacteria. Modern dental practice goes to such lengths to create microbe-free environments. But the normal flora of the mouth has these bacteria living in the healthy condition. These new fields have shown why we need to eat probiotic foods. Not so long ago the idea we’d encourage bugs into our food would seem crazy. However, a diet for dental health relies on regularly eating probiotic foods. 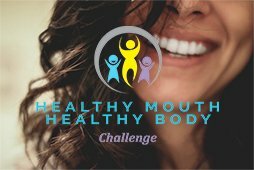 Let’s look at how to eat foods to strengthen teeth and balance the digestive system. The human microbiome has shown that we live with trillions of bacteria. Our oral flora and intestinal bacteria are one distinct yet connected system. Disease in the mouth is due to imbalance, not simply infection. The amazing thing is that traditional diets show us the foods good for your teeth. And it’s because they had a close relationship with the oral and gut microbiome. Let’s take a quick trip around our past societies. 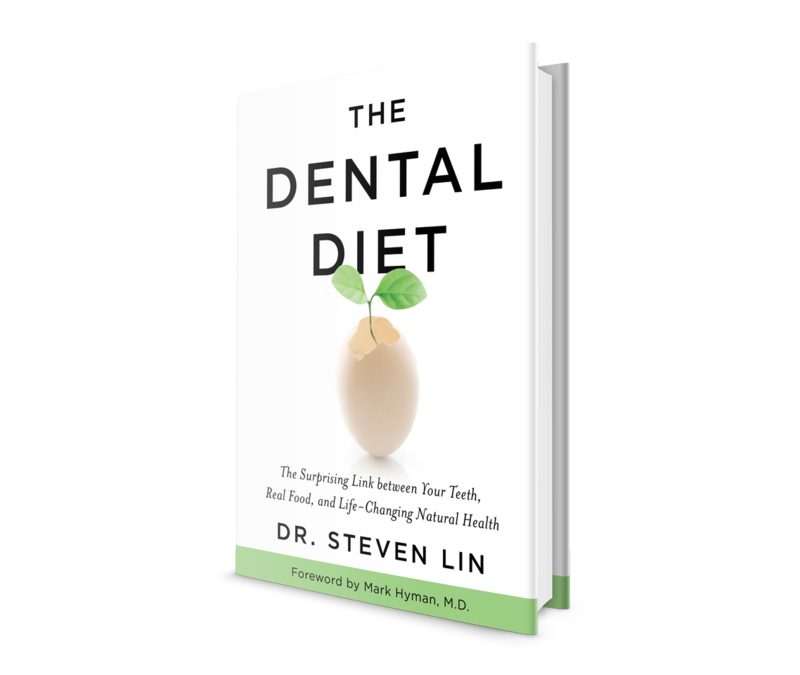 Across the world, people have long eaten a diet for dental health. Europeans consumed lacto-fermented dairy, sauerkraut, grape leaves, herbs, and root vegetables. The Alaskan Inuit ferment fish and sea mammals. Indians consume lassi as a pre-dinner yogurt drink. In Bulgaria they had incredible health eating raw fermented milk and kefir (an amazing probiotic yogurt. Across various Asian countries, it was pickled vegetables of all type. Chinese workers were known to eat acid-fermented vegetables while building the Great Wall of China. Centuries ago, the Koreans developed kimchi by fermenting cabbage. Today, African cultures still routinely use lactic fermented foods as vegetables like corn. Ok, could you pick up the pattern there? Humans have nearly had a long and close connection with probiotic foods. Why? Probiotic foods promote healthy digestion. The microbial role in oral and gut health shows us why probiotic foods could be called the sixth food group. It’s no coincidence that fermented foods are consumed across the globe. They are full of probiotic bacteria as well as prebiotic fibers that feed the mouth flora. The key lies within the chemistry of Lactobacillus bacteria. These bacteria have the ability to convert sugars into lactic acid. They convert lactose or other sugars to lactic acid. Lactic acid naturally preserves food by stunting the growth of harmful bacteria. It also increases or preserves the enzymes and vitamins for better digestion. When fresh vegetables weren’t as readily available throughout the year, they were preserved through fermentation. Why did we stop eating probiotic foods? During the 20th century, we developed better transport and storage of food. Today, vegetables are available all year around; while refrigeration and canning help store and transport foods. 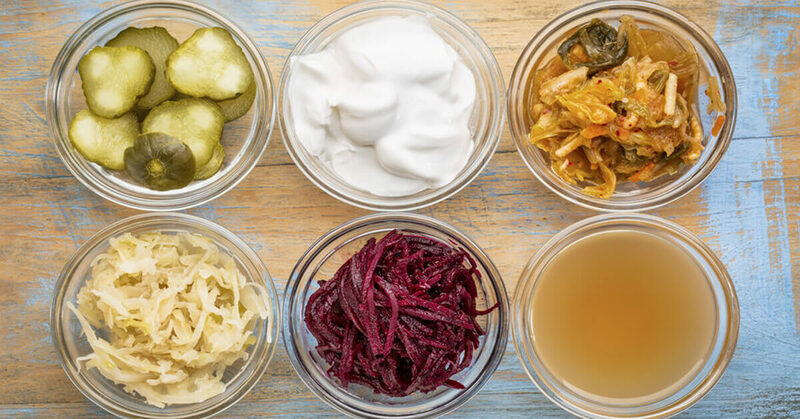 While convenient for retaining vitamin content, they lack many of the crucial elements that fermented foods provide to feed our mouth and gut microbiome. This can include probiotic dairy (like probiotic yogurt). Today we dairy is boiled and homogenized our milk. As well as this, plants sprayed with fertilizers to further reduce the natural microbiome in food. Today, there are a few ways to get oral probiotic foods. If you can get your hands on high quality, grass-fed, raw dairy, that’s one way. Or the very, the best way to include bacterial rich foods into your diet is by eating a small serving of fermented vegetables with every meal. If you’re purchasing fermented vegetables, it’s important to note that cheap jars will usually be devoid of any live bacteria. Good quality fermented vegetables should be packaged in glass, not plastic, submerged in juices and refrigerated. They should be cultured for a minimum of 10 days and cured in the fridge for 6-8 days. Use organic vegetables like carrots, peppers, kale, seaweed, collards, and broccoli are good choices. Juice the stalks of celery to create the brine. The sodium in celery helps to encourage the growth of bacteria. Put the vegetables and celery brine in an airtight jar, make sure to fill to the brim. Optionally you can add some herbs of your choice for taste. Then cover the mixture with a cabbage leaf. Seal the jar and keep in a warm, slightly moist place for 2 to 4 days. A portable esky filled with warm water to store the jars. Or, warm wet towels can be used to cover them and set them in a casserole dish filled with warm water. Maintain a temperature range 20 to 25 degrees Celsius. After several days, move the jars to the refrigerator to be stored until consumption. Do you think rinsing with diluted sauerkraut juice would be a good way to repopulate teeth after a baking soda/xylitol/coconut oil/clove bud oil toothpaste brushing session? 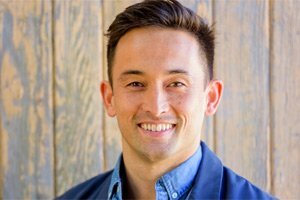 I am confused about whether the benefits of fermented foods cancel out the damage caused by acidic foods on teeth – can you please advise? For example, would it be good for teeth to eat a small portion of kimchee every day?